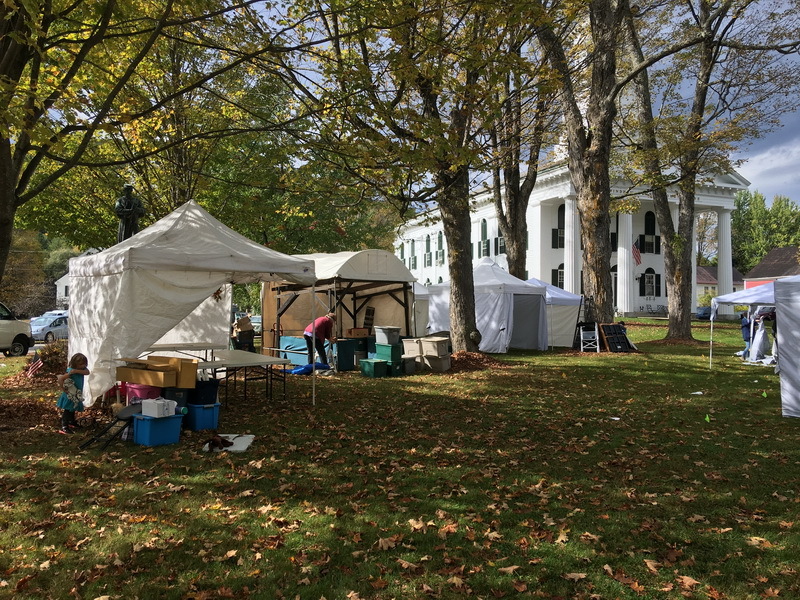 On Columbus Day Weekend, tents blossom on the Newfane Common for the Heritage Festival. 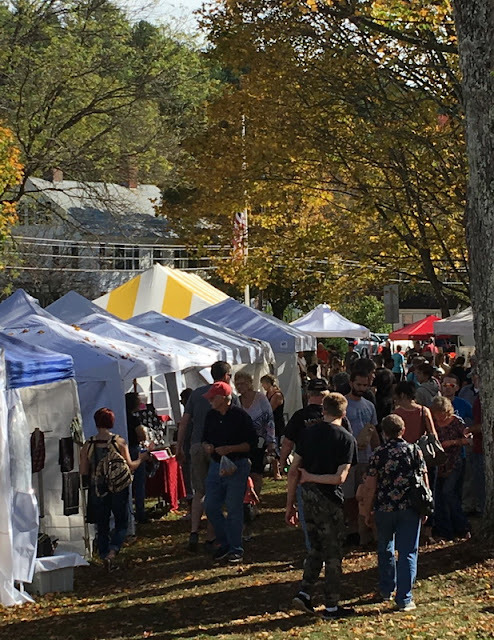 Amid the colorful Fall Foliage on the village streets and surrounding hillsides, talented artists and craftpeople display their creative efforts (click here for complete list of 2018 participants). 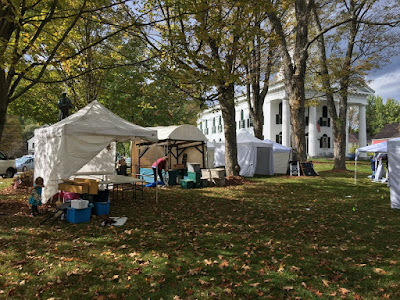 Locals and tourists return year after year for this signature event in southeastern Vermont. 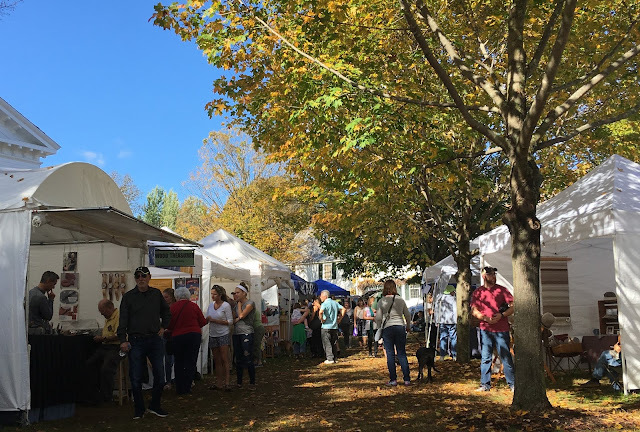 Juried Arts, Crafts, & Specialty Products are sold in the 91 Exhibitor spaces. Each year there are wonderful new exhibitors along with long-time favorites. ... and the peak of Vermont's Fall Foliage on the surrounding hills. 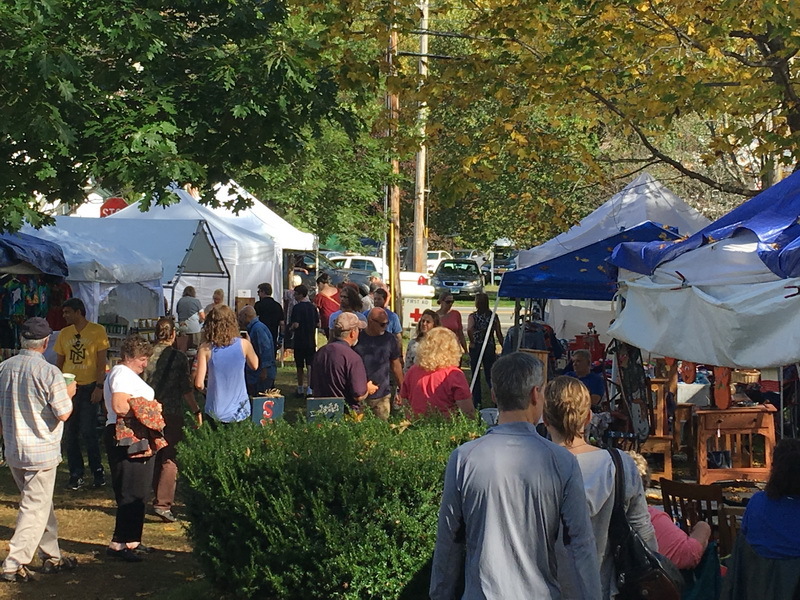 The Newfane Heritage Festival draws several thousand of visitors from Vermont, the Northeast, the whole of the United States, and travelers from around the world. 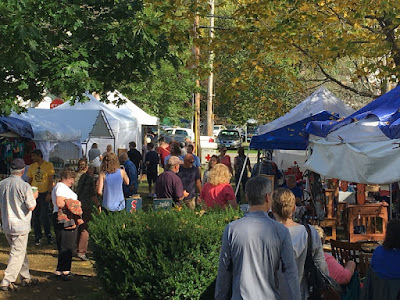 Please browse this site to learn more about one of southeastern Vermont's premier events during Vermont's most colorful season. 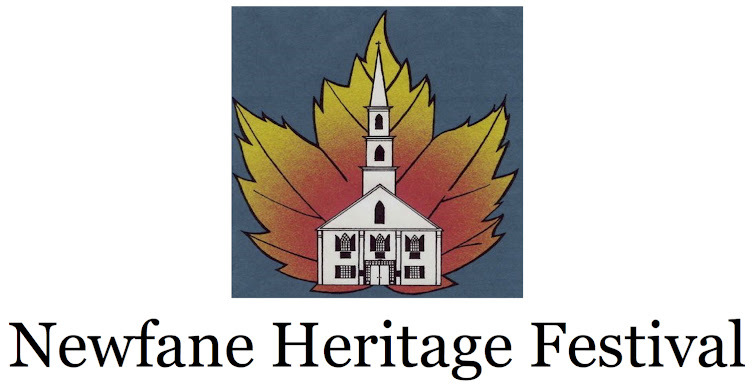 Newfane Heritage Festival benefits the Newfane Congregational Church.